UberEATS has a promo right now to celebrate #BurgerWeek (that’s a thing?!) from April 24 to 30th. 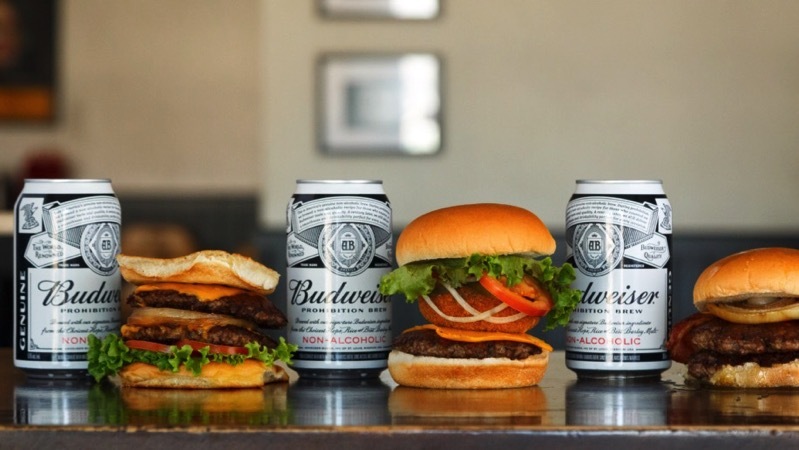 The company has partnered with Budweiser to promo the latter’s new Prohibition Brew non-alcoholic beer, which will come free with the purchase of any entree, from burger restaurants. To order, simply open the UberEATS app and enter your delivery address. Tap onto the #BurgerWeek banner at the top of your app, where you will be guided to the full list of participating restaurants. If you’ve never used UberEATS before, promo code “BURGERWEEK17” will take $10 off your first order at check out. The Budweiser promo, which offers a free can on entree orders, is for those 19 years or older and is only while supplies last. UberEATS launched last week in Montreal, while the service also is available in Toronto.